Free agent pens deal to provide competition for Kyle Letheren at Dens Park. 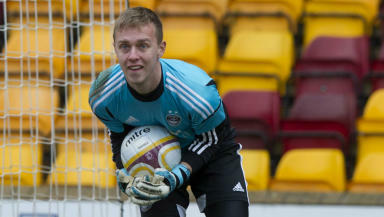 Dundee have signed former Aberdeen goalkeeper Dan Twardzik. The 22-year-old Czech shot stopper left Pittodrie after a short stay this summer. The former Bayern Munich trainee has also played with German outfit Karlsruhe and Como in Italy. Twardzik, whose brothers Filip and Patrik are on the books at Celtic, comes in to provide competition for Dees starter Kyle Letheren. 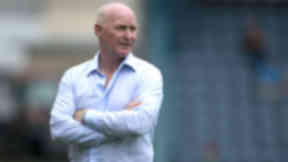 The keeper was recommended to Dens Park manager John Brown by Gavin Rae, who played with Twardzik at Aberdeen last term. He has turned out as a trialist for Dundee in friendlies against Lochee United, Forfar and Montrose.